It is amazing what can be achieved when no one is looking for recognition, but we feel all of our donors should be thanked for stepping up and saving lives. Take a minute to learn more about our corporate and individual partners. The Volker Foundation was created to support medical needs throughout the world. Focusing on more than just medicine, the Volker Foundation believes technology and humanitarian needs also go hand-in-hand with providing care to people in need. At Boston Scientific, we advance science to improve lives but we don't stop there. By working together, we advance possibilities to improve everyday life in the communities where we live and work. Whether it's providing access to healthcare, enhancing STEM education programs or simply volunteering with our neighbors, we believe transforming the world begins one community at a time. Provides aviation support for medical logistics that delivers caregivers, equipment and medical professionals efficiently and effectively. Grant access and support to areas that can benefit from direct movement of those who can provide the greatest value. Las Vegas Minimally Invasive Surgery and Women’s Pelvic Health Center is the region’s leading provider of advanced surgical techniques that involve less scarring, faster recoveries and increased efficacy. 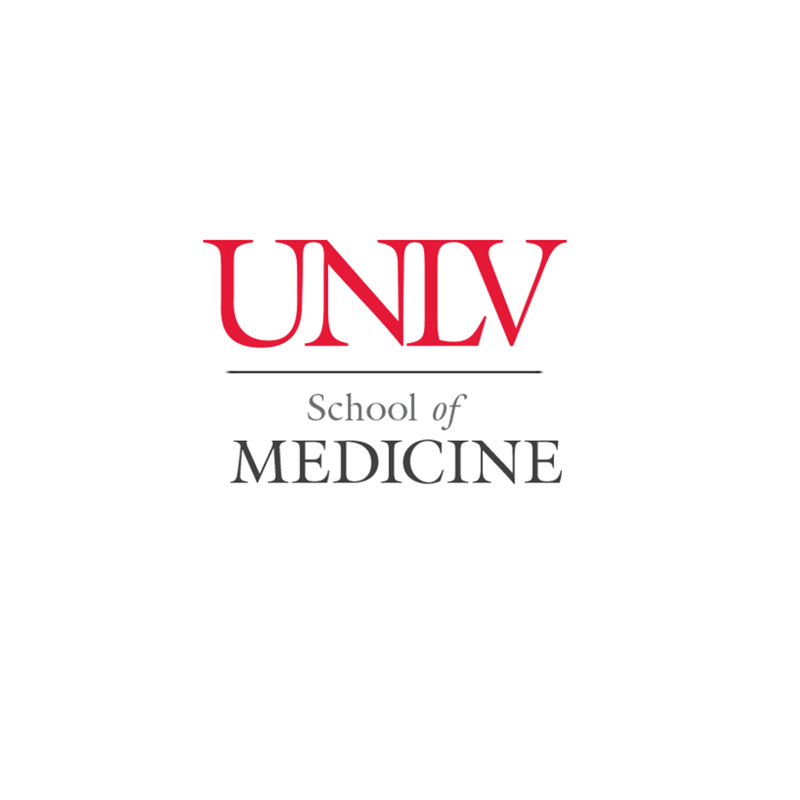 UNLV School of Medicine has the vision to create a world-class center of excellence and innovation for medical education, patient care, and research that prepares Nevada’s physicians with the most advanced knowledge, treatments, and technologies while serving the health care needs of our diverse urban community.